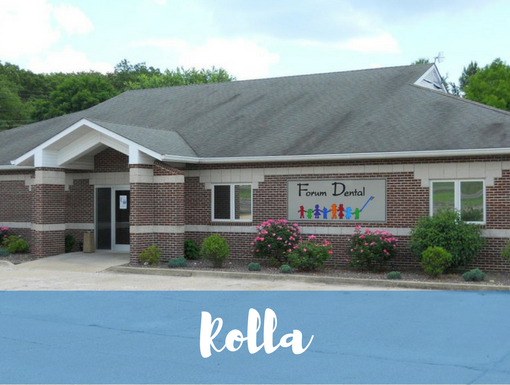 Dr. Justin Swain is a general dentist serving Rolla and the surrounding communities! 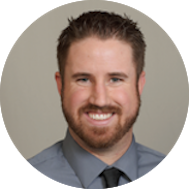 Dr. Justin Swain received his dental degree from the University of Missouri Kansas City. He also went to UMKC for undergrad and received a Bachelor of Arts in Biology and Chemistry. He was born and raised in St. Louis and is excited to be back home. He enjoys golf and softball in his free time. Dr. Swain is a huge fan of the Cardinals, Rams, Blues, and the Mizzou Tigers. He is a member of the West St. Louis County Chamber of Commerce, ADA, MDA, and the Greater St. Louis Dental Society. Dr. Swain looks forward to meeting and working with all of you! Don’t just take it from us — hear what Dr. Swain’s patients have to say about him! Everyone is wonderful! I had a dental emergency and Dr Swain was able to get me taken care of quickly and efficiently. Very competent staff. Office has been modernized since arrival of Dr. Swain. Hygienist is very conscientious, always offers dental health tips.